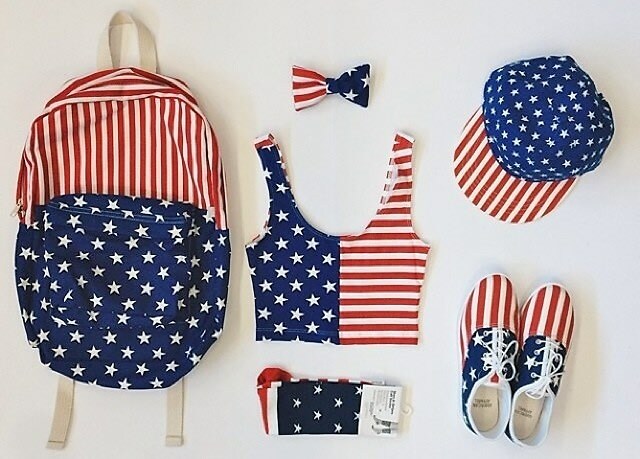 You know what the Fourth of July means: stars, stripes, and sales. Celebrate America by treating yourself. Here are 7 Independence Day sales that you simply can't miss. Thank you USA!